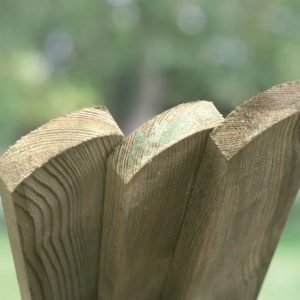 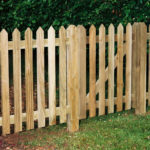 These pointed top planed softwood palings are made from tanalised timber. 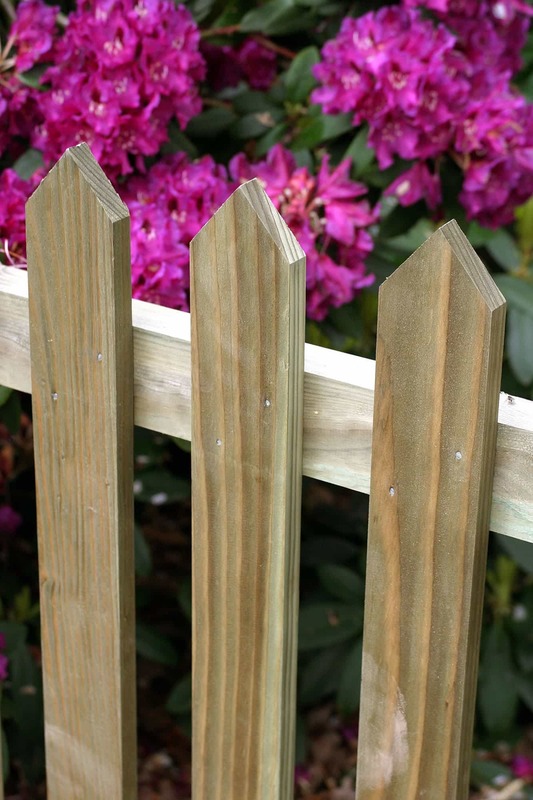 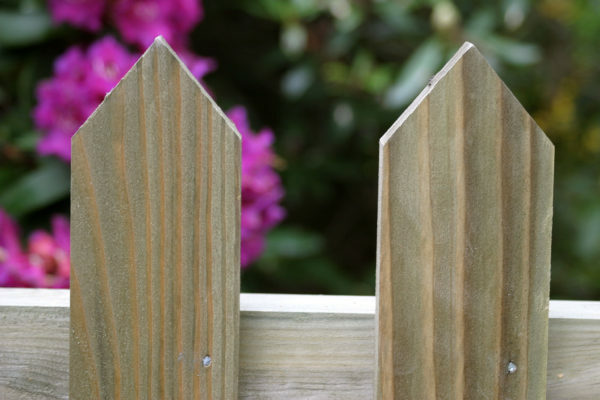 We recommend using 3 palings per foot of fencing. 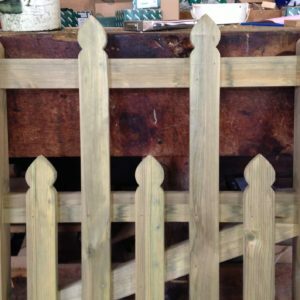 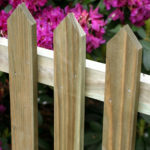 We suggest using 5' x 3" X 3" posts and 12' x 3.5" x 1.5" rails to fasten the palings or pickets to. 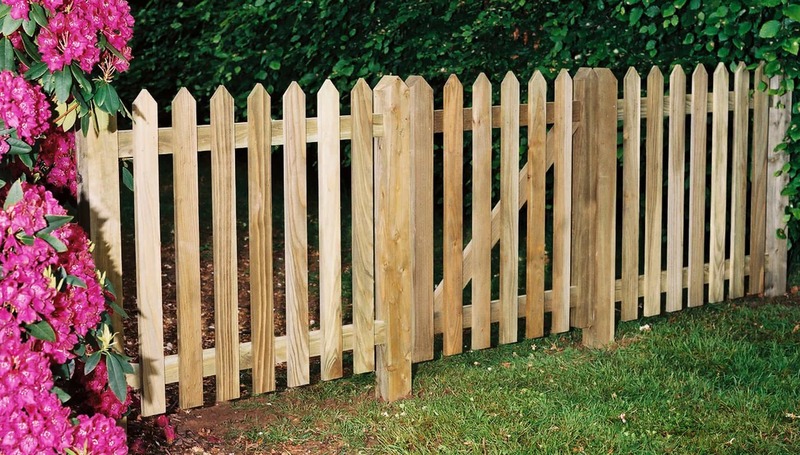 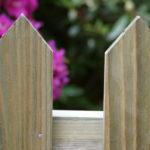 There should be a post every 6' with a rail attached to it near the top and the bottom of fencing.